Here at Triton, we think it is important to be as complete as possible when it comes to our core functionality: coating with polymers. That is why, in addition to rubber, we have introduced both polyurethane and composite materials, which we consider complementary and can even be used together on the same roller. 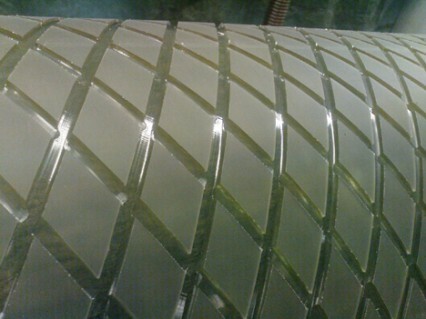 Our contacts with other coating companies mean that we can also offer steel, epoxy and Teflon coating services.